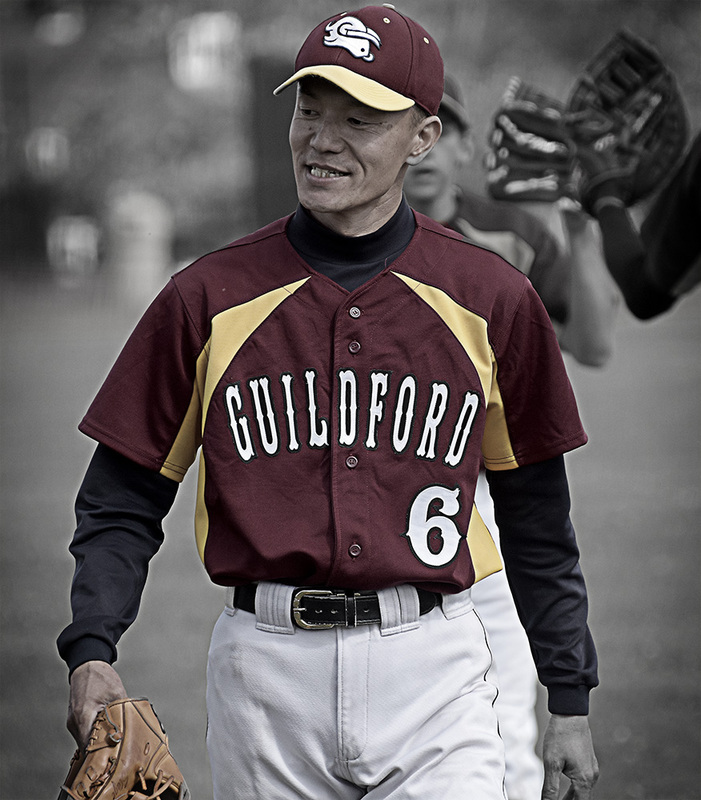 Japanese born, Tetsuro Shinkawa, at 44, was the Guildford Millers MVP for 2016. 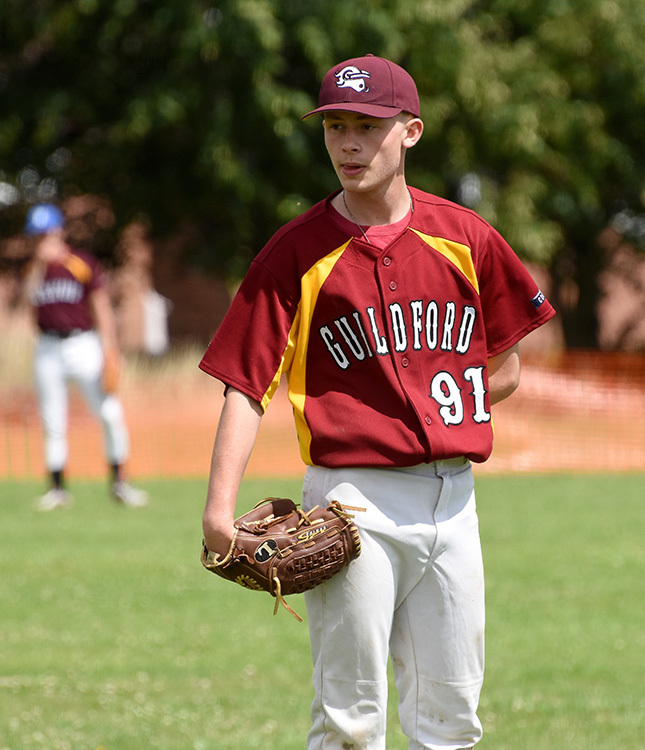 A machine operator, he joined the club in 2012, having previously played baseball for Keihan Phoenix, Burgess Hill Red Hats and Richmond Flames. 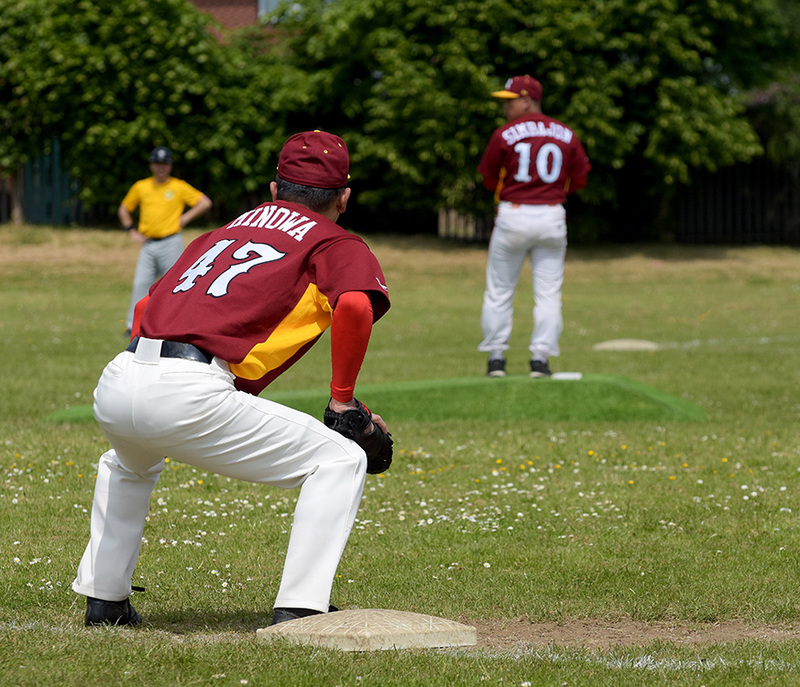 “Tet’s” favoutite position is centerfield, although he is often found on the mound and at shortstop, playing all the three positions very well. This past season, he has started several Millers games, and notched up victories in many of them. He has also been known to go deep with the bat, and usually leading the way for others. Tets claims to have started playing baseball at the age of 3! (which might explain this). Tet’s first started in baseball playing catch with his father and brothers which lists as one of his early favourite memories. He enjoys being outside and having the opportunity to play hard. Despite being in the game a long time Tet’s gets a buzz seeing others performing well and appreciates good play at both junior and senior levels. Tet’s target is to still be playing at 50, which is realistic given his knowledge and experience in the game and application and implementation of various tactical plays. 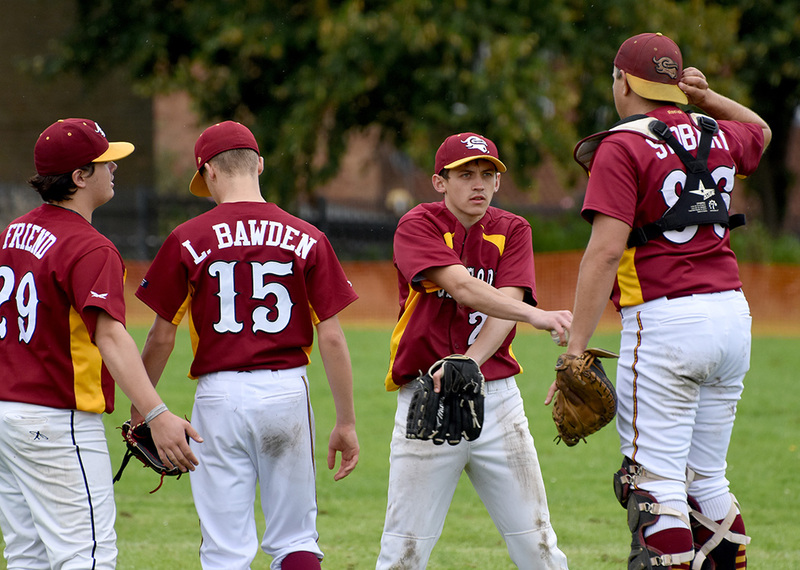 Match day highlights are times spent at bat and Tet’s advice is always to try harder. Tet’s favourite player is Guildford Maverick’s Yasu, whose skill, knowledge and experience is an inspiration that the rest of the club should try to follow. 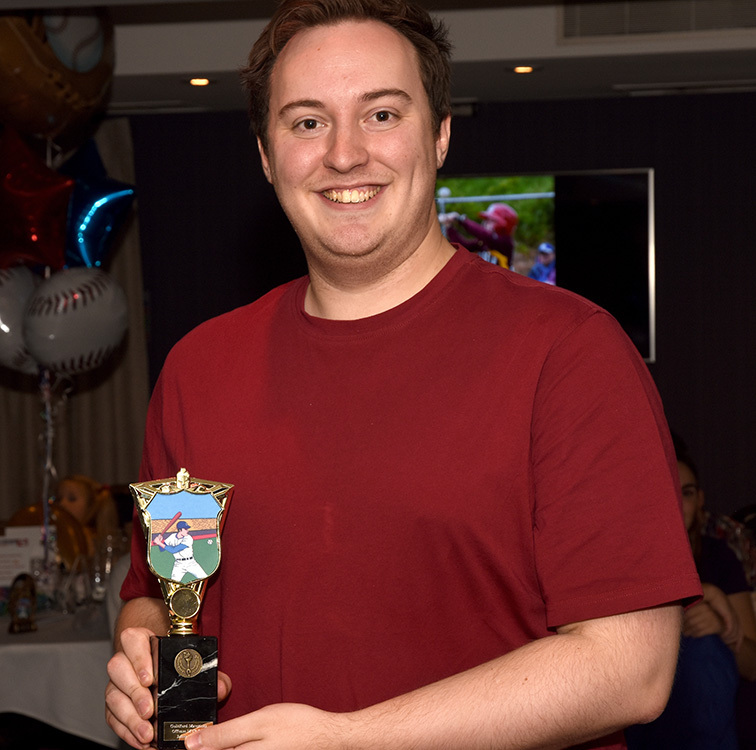 When asked what he has learnt from baseball Tet’s replied “That he’s not very good at it!” which proves he has a good sense of humour and doesn’t take it too seriously (and if that’s not good, I would like to see someone who was! – ed). Tet’s always sets himself targets, is a big fan of pre match noodles and would pick his brothers in his dream team.